A short film about the Unearthed exhibition at Warton House, by Bevis Bowden. Bevis is a Film Maker and Cinematographer who has filmed a diverse and challenging range of works for organisations such as the BBC, individuals such as John Cale and artists such as Hamish Fulton. 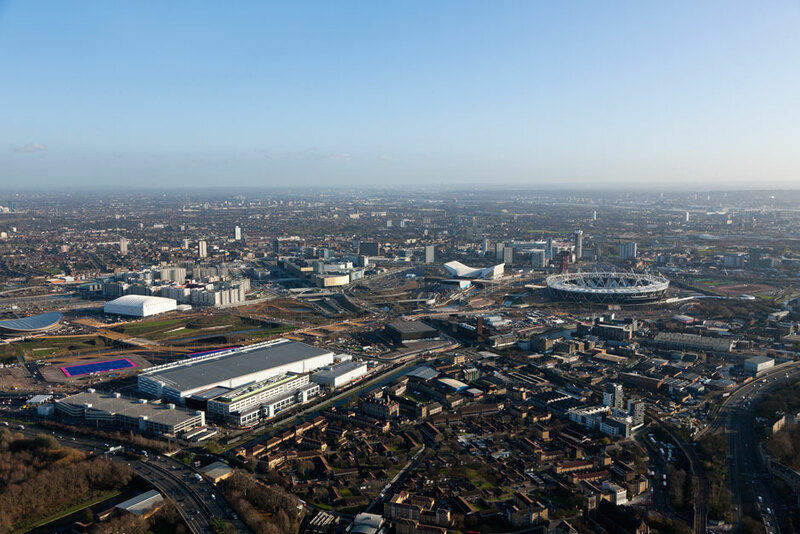 During my first few days as Artist in Residence on the Olympic Park, the site was constantly described to me as having been a ‘derelict wasteland, or ‘brownfield site’. Language, which suggested nothing positive, nothing creative, nothing desirable could possibly have flourished here. But to be fair most of the staff at the Olympic Delivery Authority (ODA) only began work once the site had already been stripped bare. It was not until I first visited the park, saw a road sign for Carpenters Road and the blue railway bridge that I suddenly understood where I was. Post industrial it might have been, but twenty- four years ago on the site of a disused paint factory, I began working as an artist outside the confines of a studio. In 1987 I was also aware that only a few hundred metres from where I was working, Acme Studios, the London-based charity had just taken over the cavernous space of the former Yardley’s Perfume factory as artists’ studios. Twenty-four years on standing next to the London 2012 Aquatics Centre, and remembering back, I realised I had come full circle. I also began wondering about the many other artists for whom this road and those studios might have had great personal importance. That is the starting point for this exhibition. 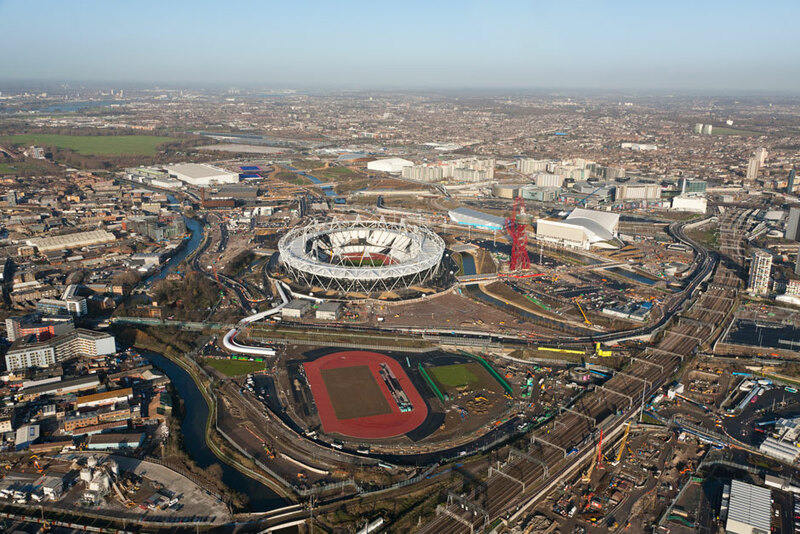 Only last month Tessa Jowell [Newsnight 27th July 2011] described the former site of the Olympic Park as a ‘polluted and derelict wasteland’. Whilst the Olympics has already transformed East London, regeneration which wipes out or ignores the past is, at best, unwise. In a small way this Exhibition/Archive demonstrates the value of those neglected corners of the city where artists have managed to find inspiration, take creative risk and experiment and not least, find space to work at an affordable rent. It is also an acknowledgment of the history of this area before it is overlaid by the legacy of the Olympic Games. The Unearthed team – myself, Sam Wilkinson, InSite Arts, and archaeologist James Dixon, as part of a collaborative project with Acme Studios and the ODA Arts and Culture Team – began contacting Carpenters Road artists asking specific questions regarding their practice and the influence of the context and community of the studios. The studios [1986 – 2011] were closed before the Olympic bidding process began, and over the years many of the five hundred artists have dispersed across London and beyond. Tracking down the artists has been a challenge in itself and we are aware that, for all our efforts, at best we made contact with about half the former tenants. We would personally like to thank all those artists who have taken the time to respond and contribute to the exhibition and hope it is as positive an experience for them as it has been for us. James Dixon – I was the last person to make anything in the Carpenters Road studios. Standing in one of the old studios, now with a squatter’s living space in one corner, I stopped putting the finishing touches to a drawing as a door, thrown from one of the upper floors, hit the neighbouring building on its way down and crashed back through the window next to where I was standing. I left quickly, leaving the building to the demolition workers. Spending so much time on my own in the building at the end of its life, I felt a strong ownership of it for a long time afterwards, yet always with the nagging thought that I had only got to grips with the bricks and mortar, not with the people who had once occupied it. Interviewing past occupants of the building was a strangely emotional experience, filling with personalities, stories, art, a place I had only known empty. It’s a relief to be able to relinquish that quite false feeling of ownership I had all those years ago and instead join a huge group of people who’ve spent periods of their lives in and around that old Yardley factory. James Dixon is the archaeologist who documented the Carpenters Road building prior to demolition. Curatorial team member. Galit Mana – The Unearthed exhibition/archive was a rare opportunity for me to explore the intersection of culture, history and art. Examining the artists’ diverse works and media and archival materials (including some originating from Acme Studios) suggested several interwoven exhibition themes. Focusing on the works themselves, one notable theme is landscape, as several artists reflected and closely examined (in both figurative and abstract styles) how nature was enveloped by the urban environment of Carpenters Road. Allied to this was that many of the artists who worked in the studios found a rich diversity of discarded materials in this post-industrial environment which inspired them to experiment with new ideas and scales of work. These artists appear to capture a place in transition and we seem to have come full circle with the Olympic site development. Galit Mana is a curator and art journalist specialising in modern and contemporary art and curatorial team member. Acme Studios for their commitment throughout particularly Jonathan Harvey, Jack Fortescue and Roger Kite. Ardmore / Genesis. The Carpenters Road studios occupied a former Yardley’s Perfume Factory, as is Warton House, the venue for this exhibition. The historic connection between the two buildings was part of our desire to house the Exhibition/Archive here. Two floors of this building are being converted into new Acme artists’ studios opening in 2012. It is thanks to the tremendous support of Genesis and Ardmore in making the space available and accessible that we are able to do so. ODA – Arts and Culture Team, Adriana Marques, Claire Gevaux and Sarah Weir and many other staff from the ODA particularly Ros Seal and the Health and Safety Team. Douglas Taylor-Fitch and Tobias Gabie for their exceptionally kind voluntary assistance to help build the space and create the exhibition. Murat Ortaz, Pantheon Stone for his technical advice and Jie Li for his assistance in hanging the show.